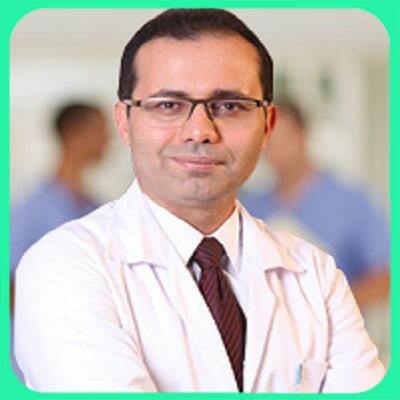 Born and raised in Shiraz, Dr Dastgheib earned his degrees in medicine and ENT from Shiraz University of Medical Sciences. Having completed his post-graduate training in ENT, he’s specialized in treating ENT patients. However; he also performed many successful nose surgeries in Shiraz. Therefore; he is now known as one of the professional rhinoplasty surgeons of Shiraz. Further to rhinoplasty, Dr Seyed Hossein Dastgheib offers various plastic and cosmetic surgeries in Shiraz, including eyelid surgery, chin surgery, cheek implant and augmentation.